Following the Orlando massacre, Smith & Wesson and Sturm Ruger shares jumped on the notion that Americans will rush to stockpile weapons before legislators crack down. The link between national security and lax firearms laws this time around makes the investment thesis riskier. 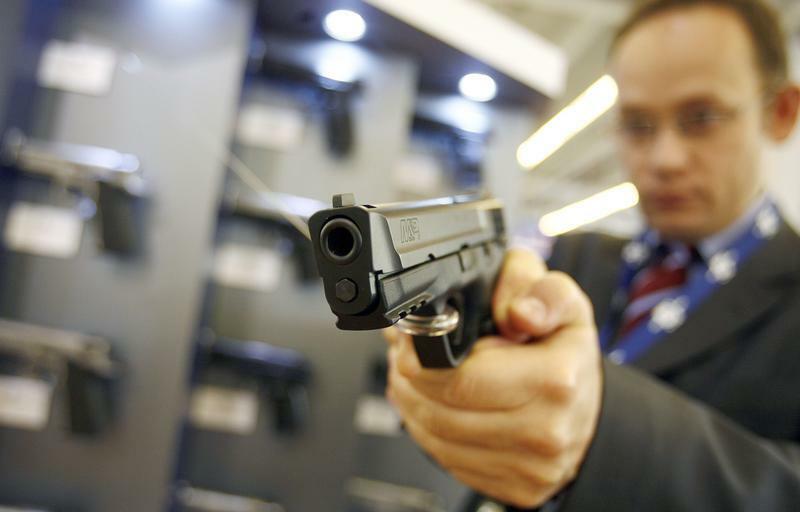 A visitor tests a Smith & Wesson gun model M&P9 in Paris October 9, 2007.